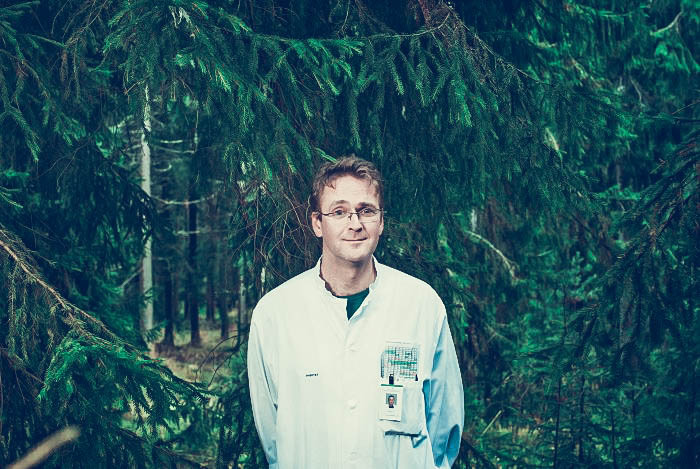 In 2000 Arno Sipponen started his GP service in Lapland where he together with his colleagues wondered how the locals were so successfully treating wounds with a home made resin salve. At the time Arno’s father was chief of the department of clinical pathology at the Helsinki University Central Hospital (HUCS). They formed a cross-functional research team to study this remedy. The studies proved that a modern resin salve and Resol® Technology based products are highly antimicrobial and safe. The properties were enhanced by the combination of ingredients found in Repolar’s products. Repolar was founded in 2006 by a family of scientists and doctors. All Repolar products are based on careful, multidisciplinary scientific research. The company is ISO 13485 certified. The first two products Abilar® for wound care and Abicin® for fungal nail infection, paronychia and athlete`s foot were launched in 2008 and are used both in home care and by professionals. The Resol® Technology enables the development of a wide range of products in human and animal health care e.g. Resolain® Scalp Tonic for various scalp and skin disorders, AniVox®, AniWipe® and AniLavo® for animals. Science keeps on developing and Repolar Pharmaceuticals continues its work for the benefit of human and animal health care.